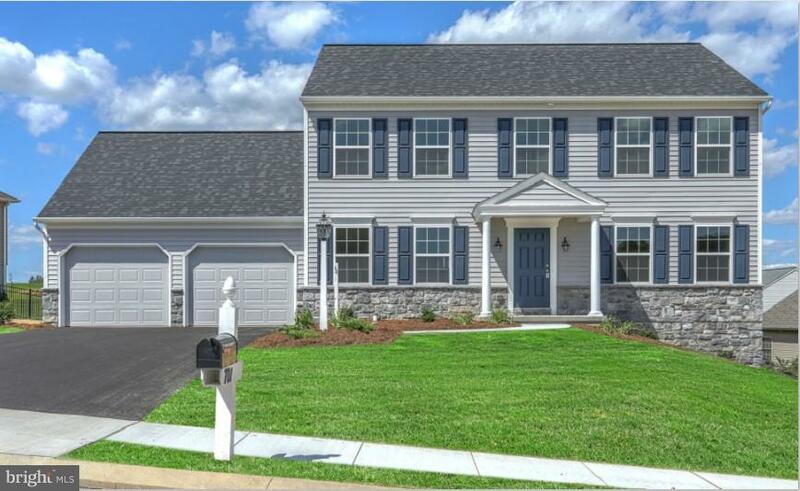 Specializing in single family homes, condominiums and new construction, I hold GRI and CSP designations, and am a listing representative for Southern Meadows, a community of custom luxury homes located off Route 39 in South Hanover Township. 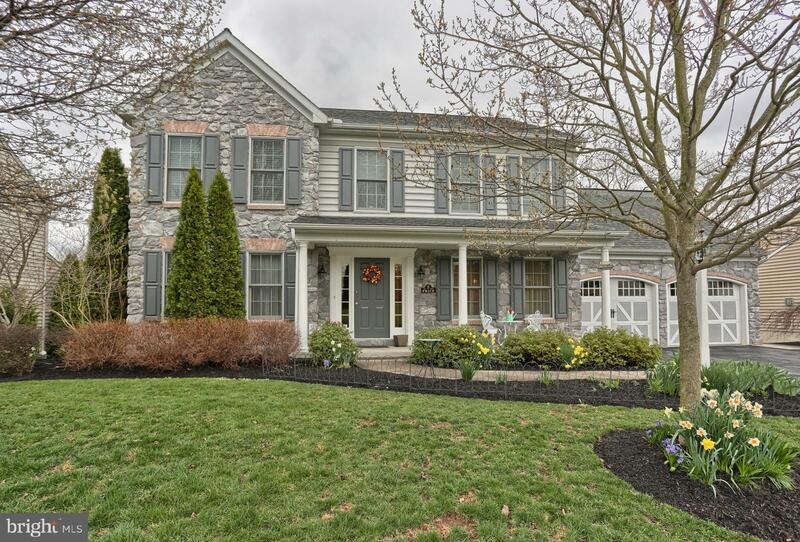 I am a native of the Hershey/Palmyra area and have been selling real estate since 1986. My husband, Robert May, was the Head Football Coach for Hershey High School for thirty-four years. I have three daughters and six grandchildren. My interests include gardening, horticulture, ice hockey, and organic foods and I enjoy making silk and fresh floral arrangements. My goal is to make your home buying and/or home selling experience as positive and stress-free as possible.